Draft Program available and pre-register opened ! 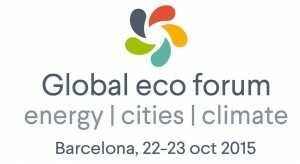 This year the Global eco forum will bring you to Paris. 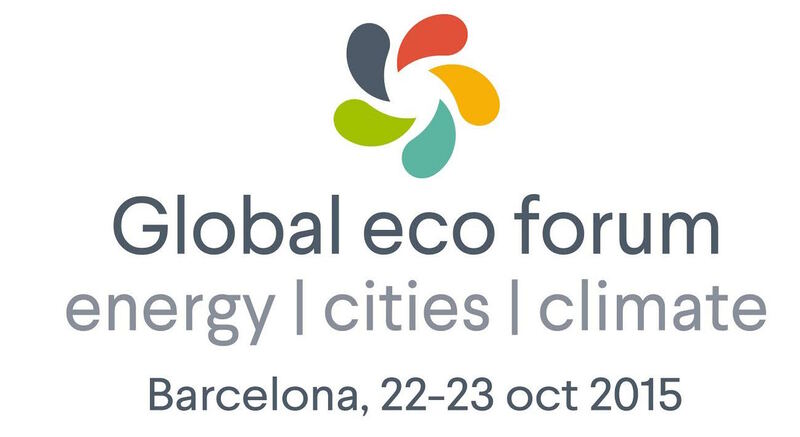 As an official COP 21 side-event, the Energy I City I Climate Forum & Exhibition takes place in Barcelona at the Sant Pau Art Nouveau site, 22 and 23 October 2015.